Volcano Vaporizer Digit Kit presents impressive functionality and offers an incredible vaping experience. 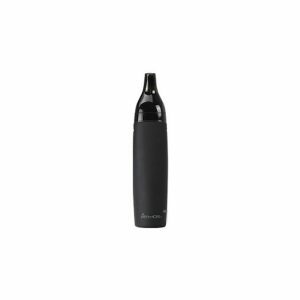 The Volcano Vaporizer Digit is a desktop vaporizer suitable both for herbs and concentrates. Storz And Bickel is a German manufacturer of vaporizers. Probably you are familiar with the Volcano Vaporizer Classic kit, the Volcano Vaporizer Digit kit is very similar to it. It also presents impressive functionality and offers an incredible vaping experience. The Volcano Vaporizer Digit is a desktop vaporizer suitable both for herbs and concentrates. 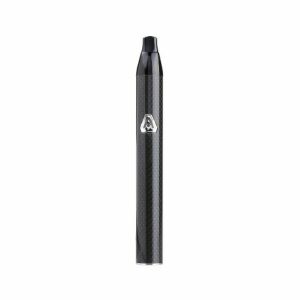 Designed and manufactured in Germany, it is one of the most advanced and at the same time easy to use vaporizers existing on the market. The Volcano’s balloon and valve system allow all vapor to be captured in the balloon and stored for impressive 8 hours. 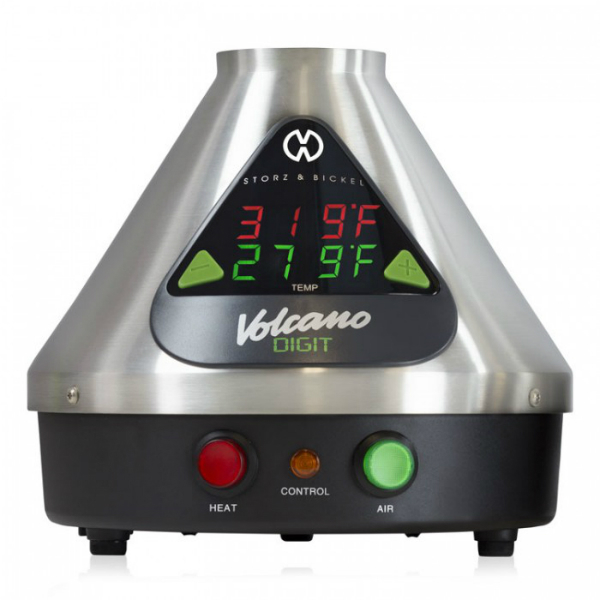 For this reason, the Volcano vaporizer appears to be one of the most efficient Vaporizers on the marketplace. Thanks to an aluminum heat exchanger, air filter, and silencer, Volcano vaporizer provides safety and reliability. What concerns the operation, with the Volcano Vaporizer Digit vaporizer you will not meet any difficulties. Even an inexperienced user will be able to cope easily with this device. By the way, the Volcano Digit heats up in about 3 minutes. 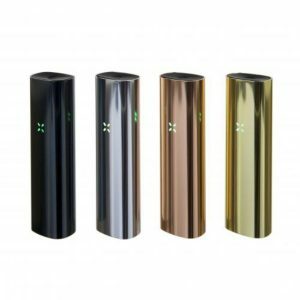 In addition, it has a large aluminum heat exchanger, which guarantees a constant temperature during vaporization. Of course, we can not but mention that the Volcano Vaporizer Digit is one of the most accurate vaporizers on the market. Temperature accuracy is ±2.7°F (1.5°C ). Also, the Volcano Digit features a large LED display. It shows you the actual and set temperatures for precise control. All in all, if you are searching for an efficient desktop vaporizer, try the Volcano Vaporizer Digit kit and enjoy a top performance.